Engagement session at another favourite spot - Bowentown, Waihi Beach. 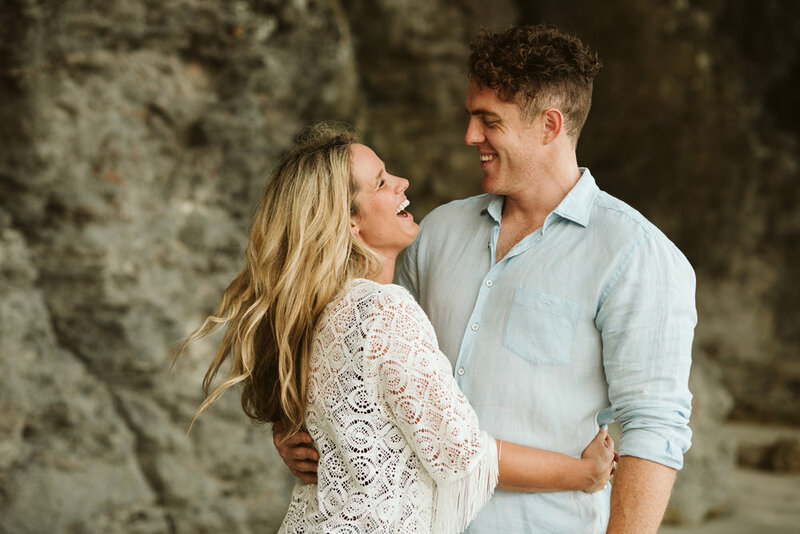 Bring on next February when these two say I do at Orua Beach House! We explored a couple of my favourite places in Raglan at that special time of day where the sun dips down, the sky turns pink and a little magic happens. 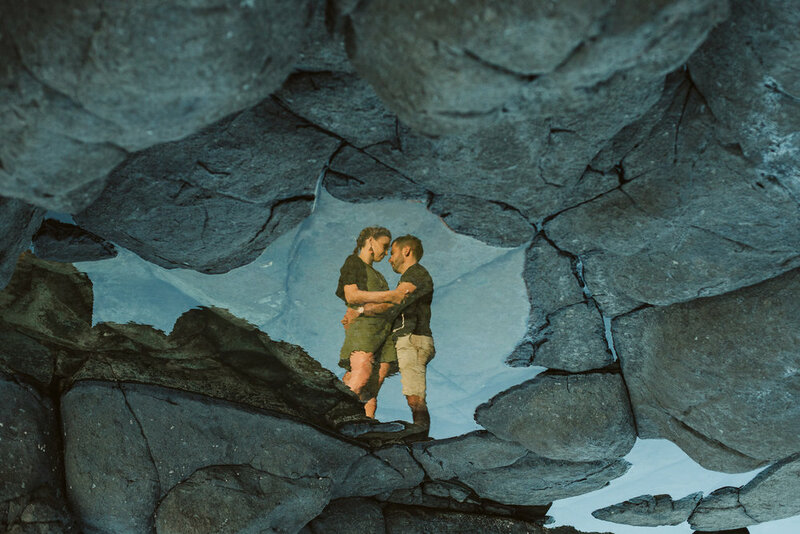 These two got engaged at Wainui reserve (one of the spots) so it was a the perfect place to spend the evening and get a few shots.